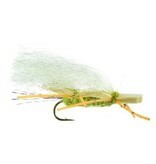 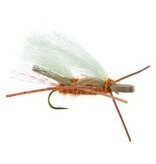 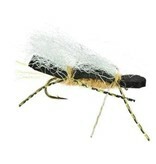 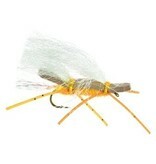 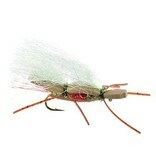 This is one of those flies that you look at and know trout will crush this thing and they do!!! 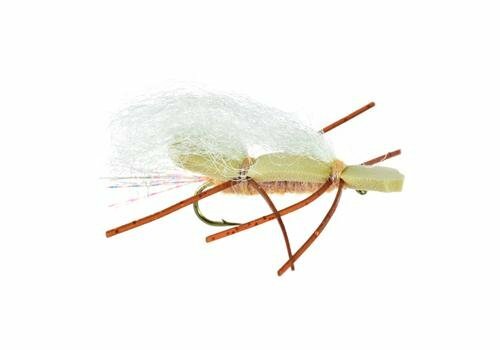 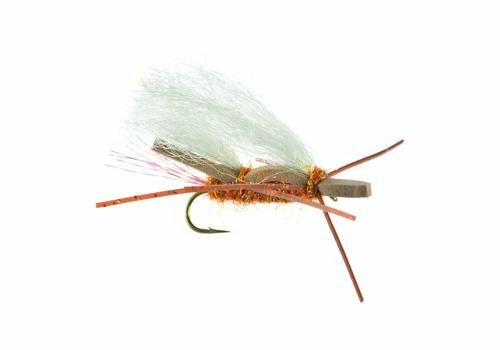 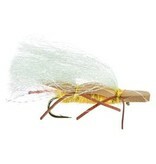 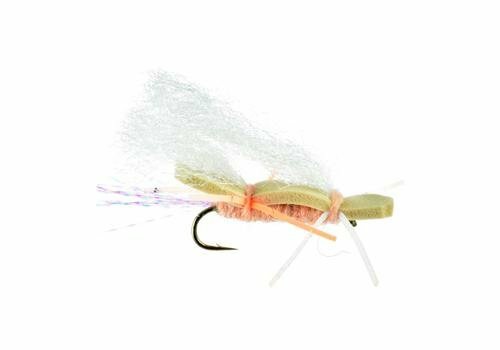 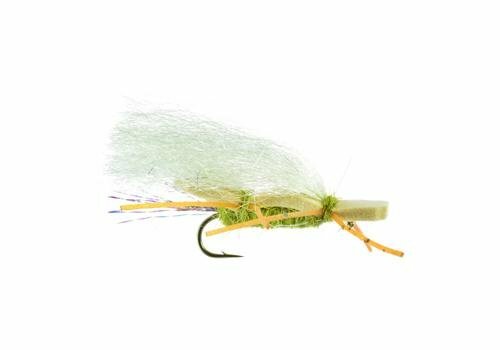 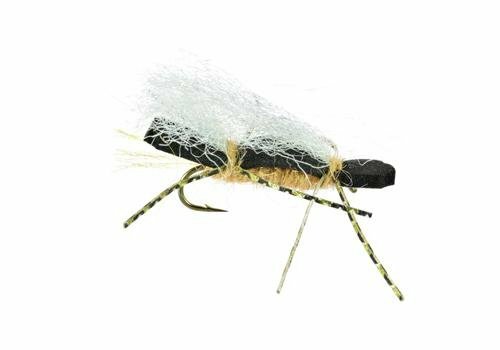 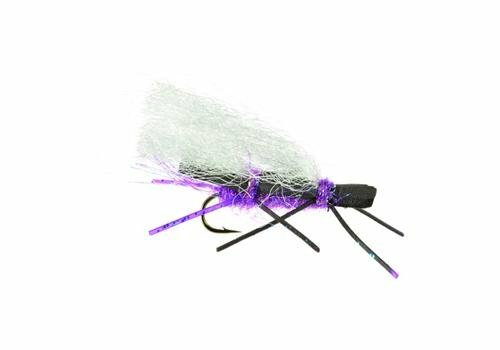 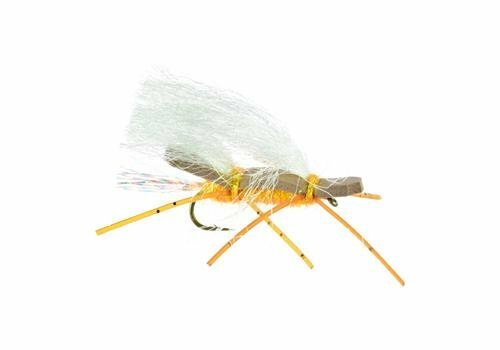 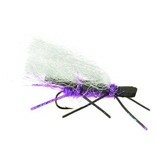 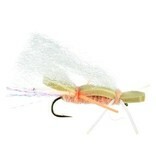 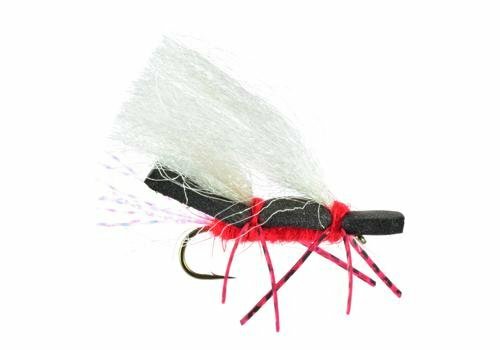 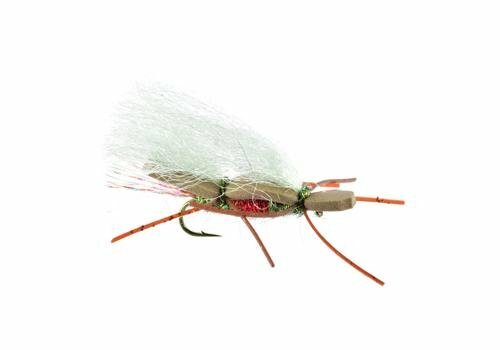 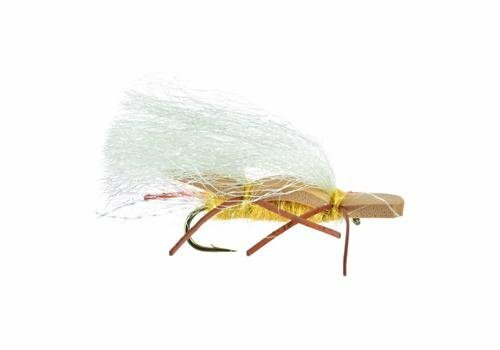 Floats like no other and you can even comb the wing up or down depending on the trouts demeanor and wind conditions. 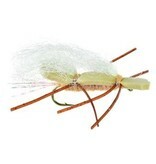 How you style your Chubby is up to you!!!! 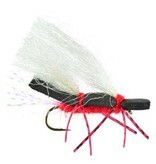 BLACK/TAN, RED, AND PTERONARCYS ON SALE!